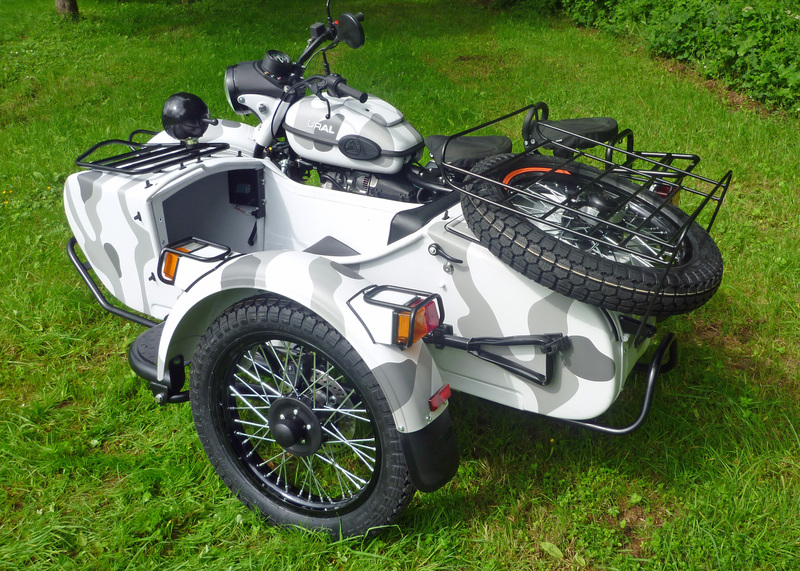 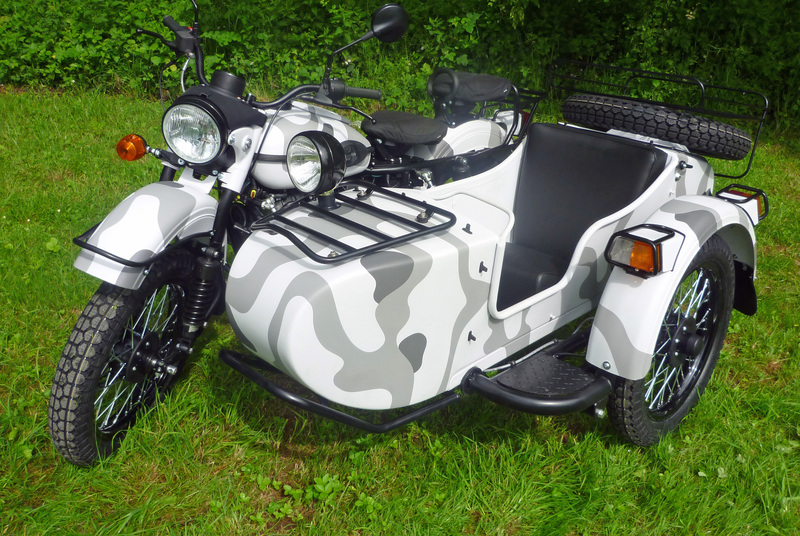 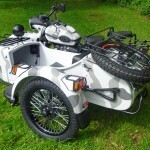 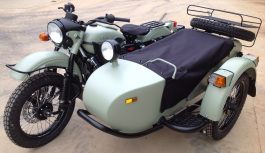 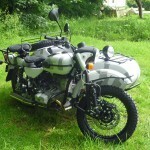 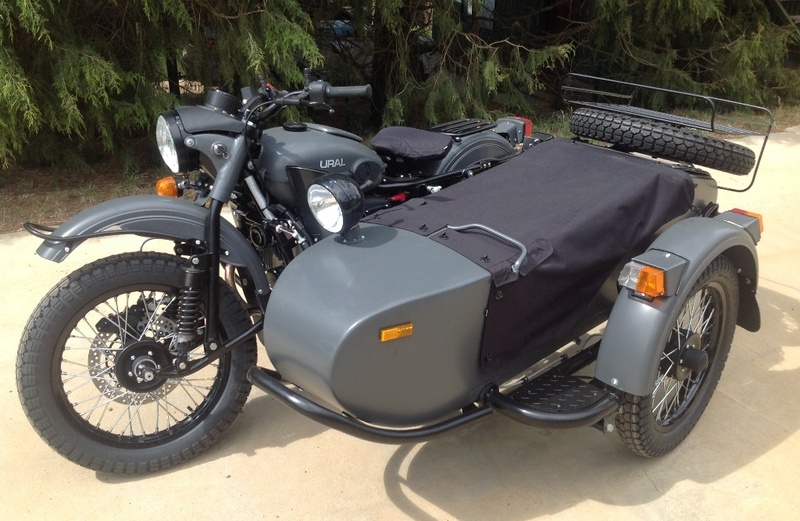 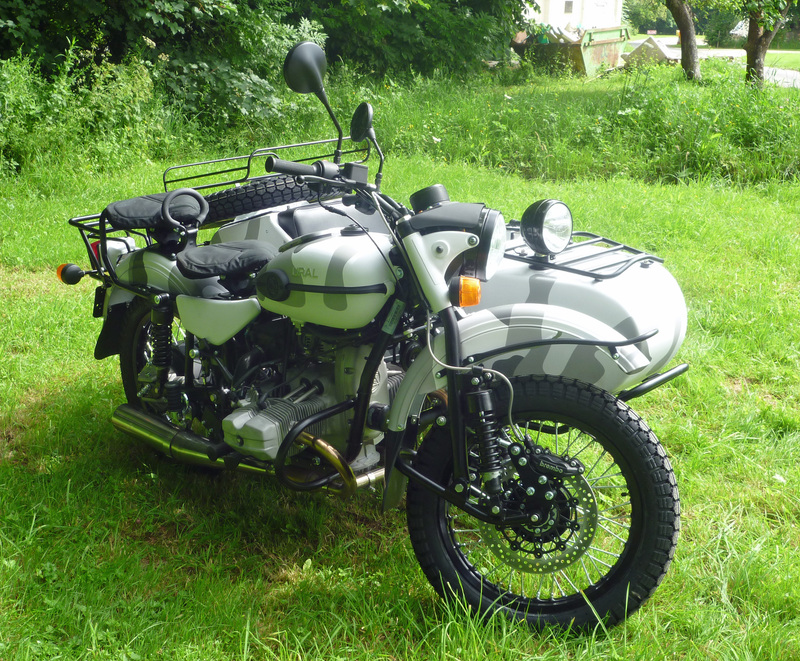 The URAL Ranger is the top-of-the-range URAL combination, drawing on its military heritage. Available in a range of matt and camouflage colours, it differs from other models in several respects. 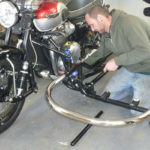 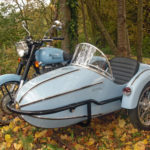 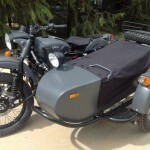 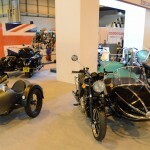 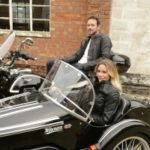 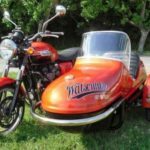 The sidecar bumper, shields, single seat saddle and rear rack give the clear impression that this outfit means business. 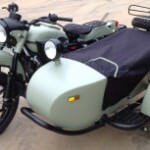 There’s also a handy glove box in the fuel tank.